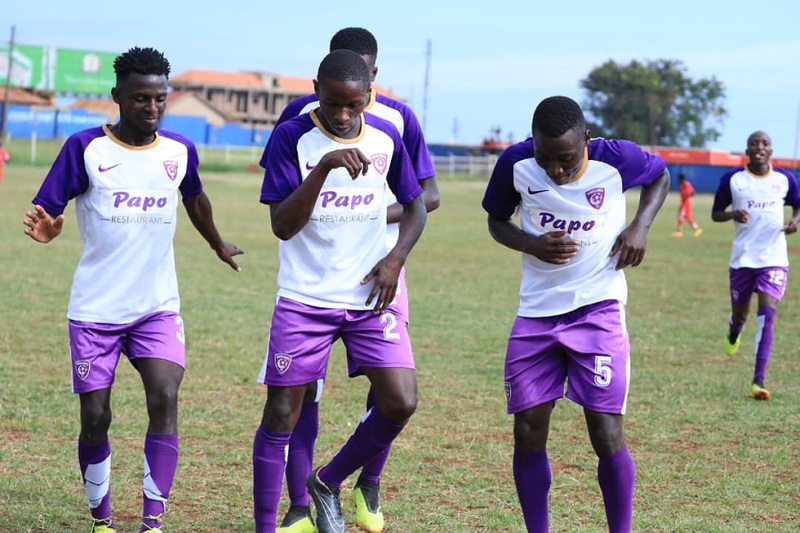 BUGEMBE – Wakiso Giants climbed top of the standings in the FUFA Big League Elgon group thanks to a 1-0 victory over UPDF at Bugembe Stadium on Thursday. The only goal of the game was scored by Ernest ‘Duff’ Lubobi in the first half to ensure that the Money Bags remain unbeaten since the league start. 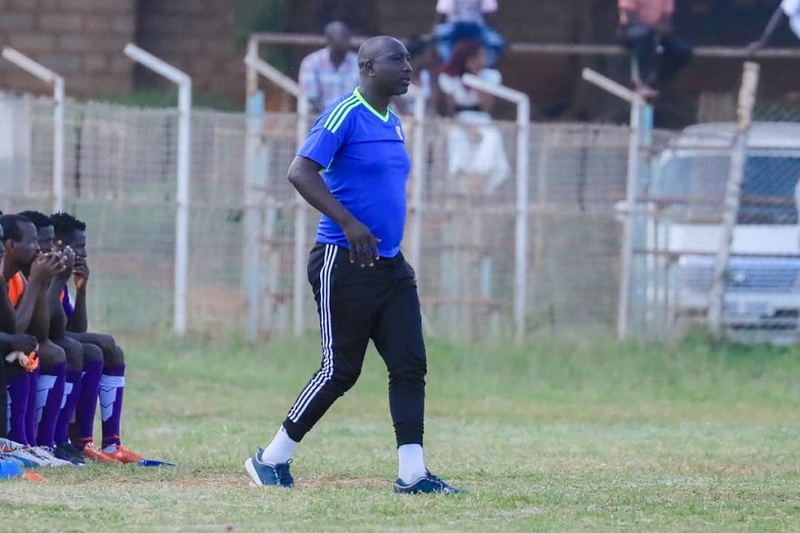 However, head coach Ibrahim Kirya was left unimpressed with the performance of his side. “We have won today’s (Thursday) game but the team has not played well, said Kirya after the game. “I think it is down to fatigue because we had little recovery time. “All in all we won and it is a great result for our campaign. Wakiso played two games in a space of four days. Drawing 1-1 with Kyetume on Sunday before the win yesterday. They have been impressive this season, winning three and drawing as many in their first six encounters. They currently top the Elgon Group with 12 points, one ahead of second placed Light SS who lost 2-1 to Bukedea yesterday.